This is awesome! Really well done. Love the light and pp! This is kinda cool! 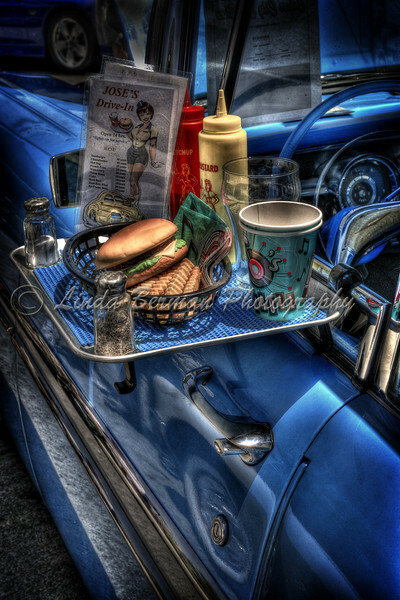 I like how this is reminiscent of the 50's, it has an old-fashioned charm that I find very appealing personally. Really well done!